The Summer Holidays are upon us – it must be time to reflect upon the term that was…. 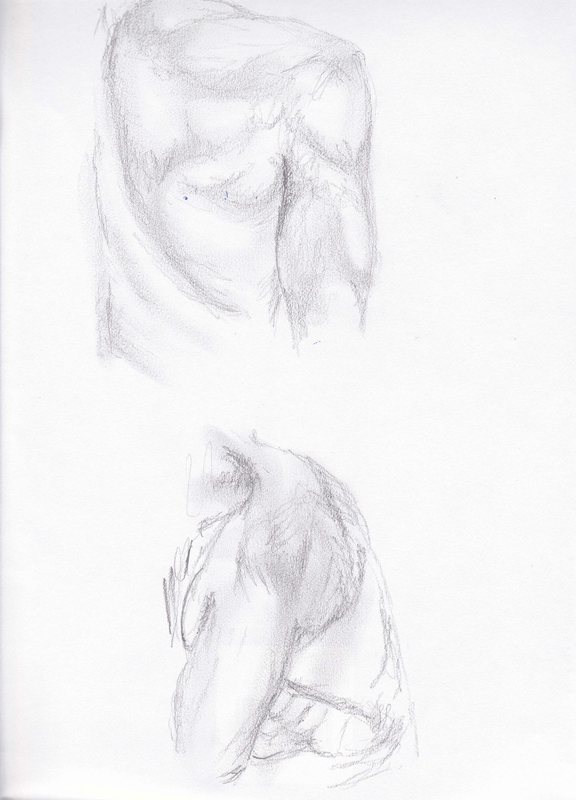 This term I did two modules, Dynamic Figure and Anatomical Drawing. 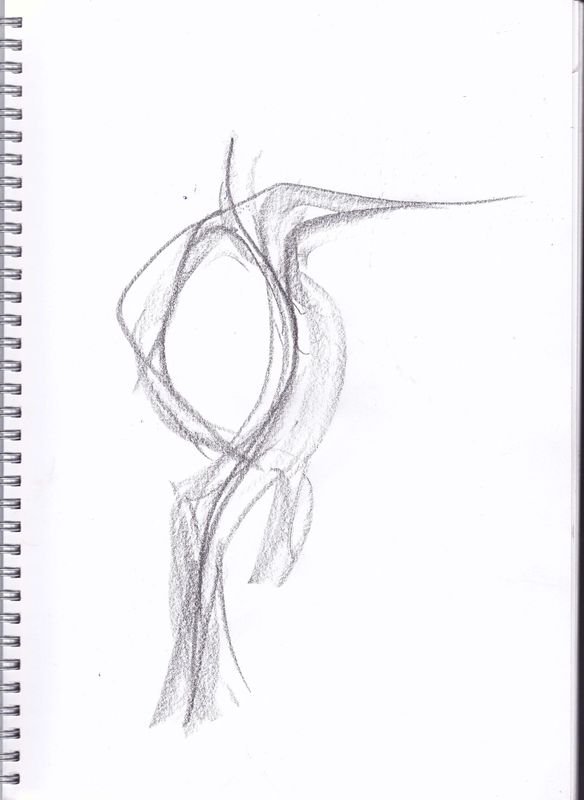 For the Dynamic Figure class we had two models for the duration, a male and a female. 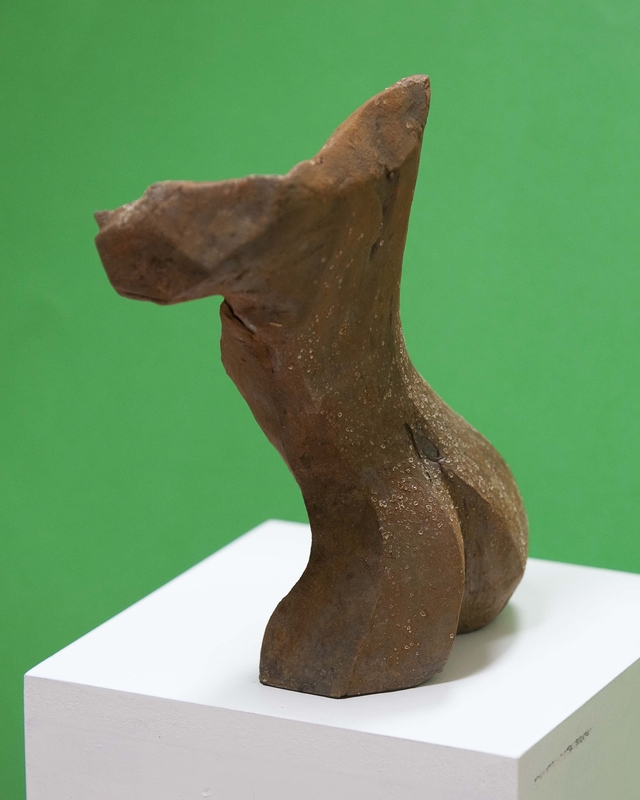 The idea was to work towards producing sculpture which was inspired by a moment – without actually being ‘too figurative’. 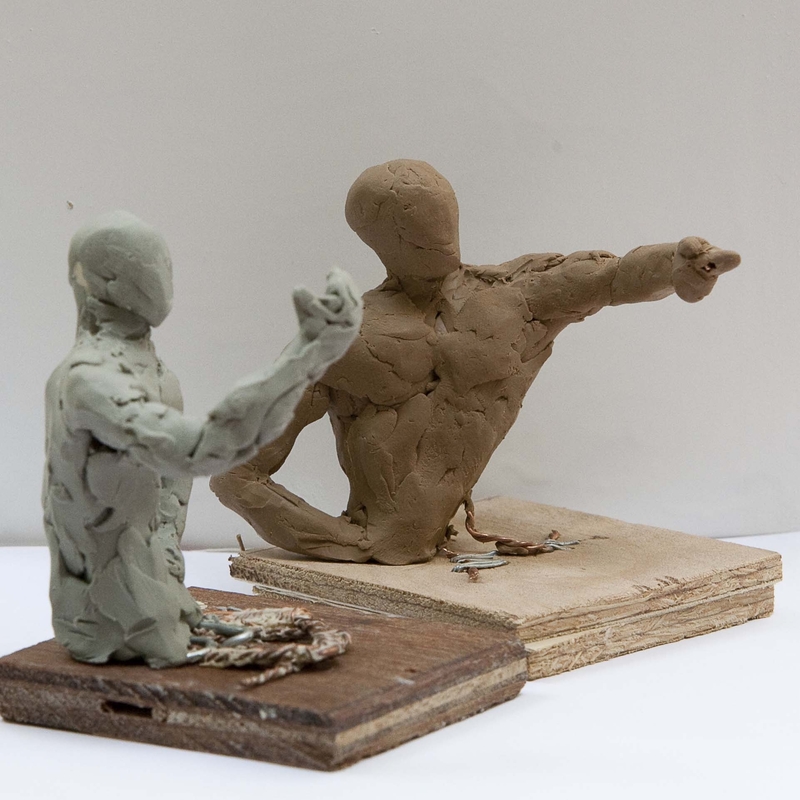 To put it another way, it was not a question of putting the model into a pose and slavishly copying them (like the Measured Figure module last term) but rather to see something and to then seek to sculpt it in a meaningful way, mainly from memory but with the model as reference. Got that? Took me a while….. I guess that pretty well brings us on to Anatomical Drawing. I won’t bang on about this too much as I have already posted on it. 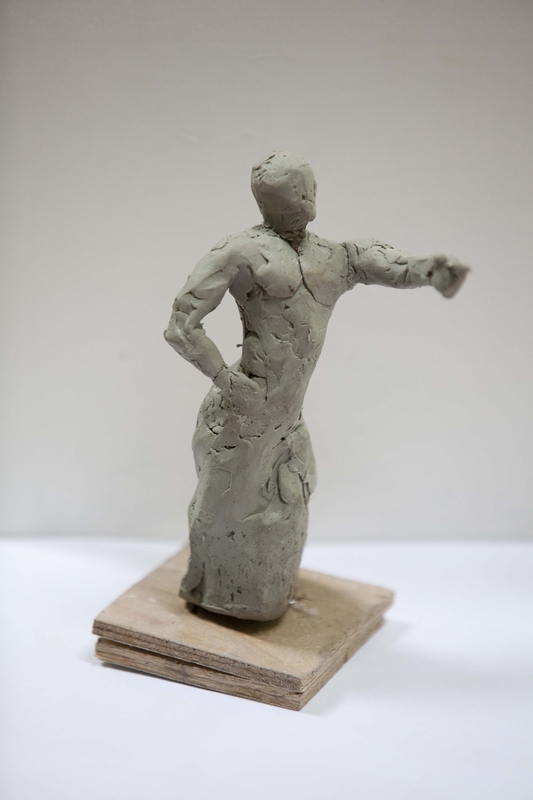 Suffice to say I am now utterly convinced of the importance of drawing to a sculptor. On top of this the anatomy is crucial. Some of the autopsy dvd’s were tough to get through but so incredibly illuminating. 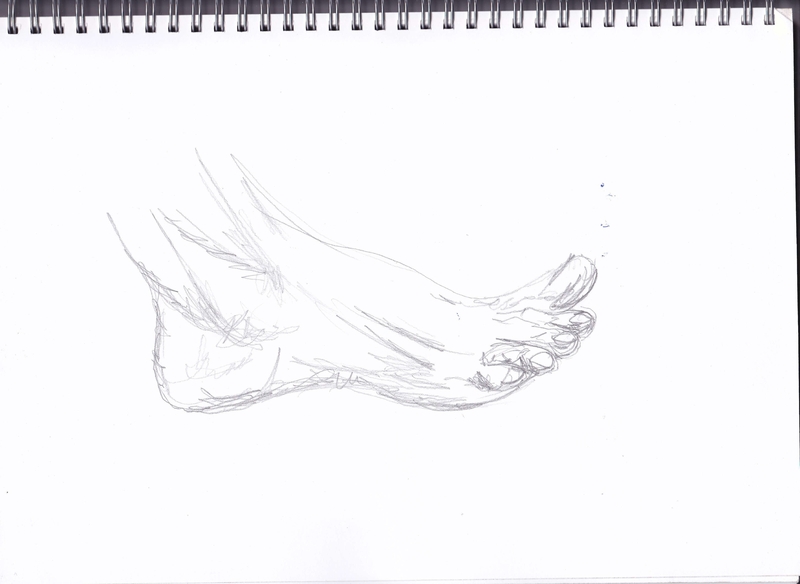 Our tutor Fabia Claris kept me going and with her encouragement I think I made some real progress with my drawing. I am already aware of how much more I now ‘see’ when considering the human form and know that it will be with me and help shape my work from here on in. Now where are those two boys of mine – if I could just get them to sit still for 10 minutes…. The end of term also marks the end of my momentous first year at the Art Academy – what can I say, it’s been incredible and life changing on so many levels. I already know what I’m going to be doing in the Autumn Term and can’t wait! 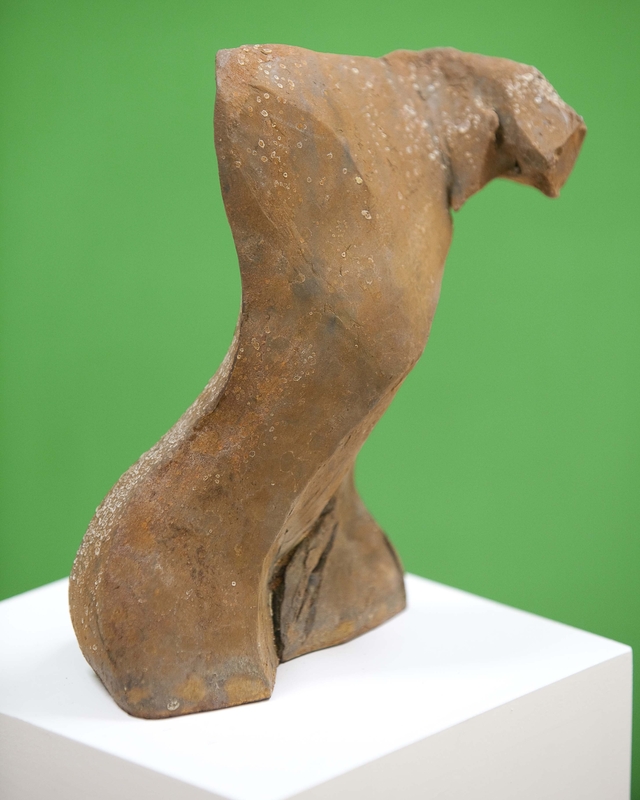 This entry was posted in abstract sculpture, anatomical drawing, figurative sculpture, gary scott blog, sculpture blog, Uncategorized and tagged anatomical drawing, figurative sculpture, gary scott, gary scott sculptor, gary scott sculpture. Bookmark the permalink. i was not familiar with your art but the little that ive seen i love…..
thanks for the major inspiration.